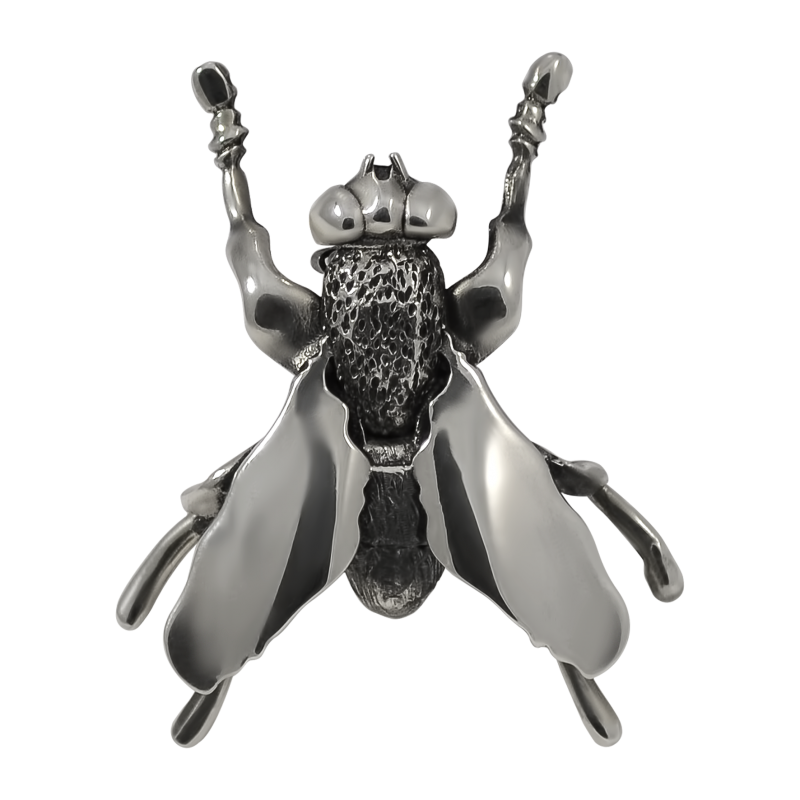 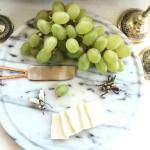 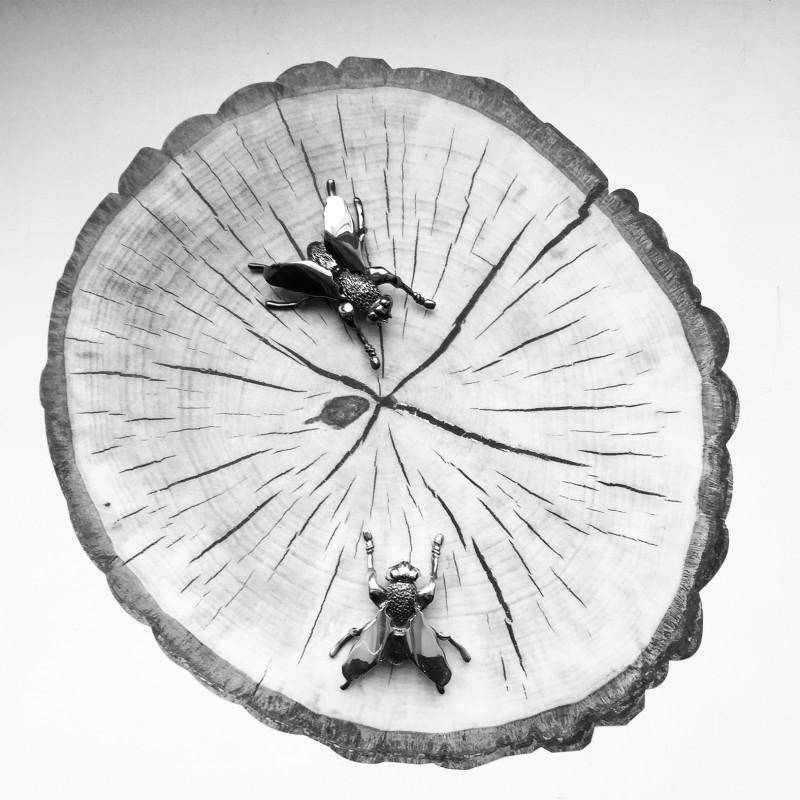 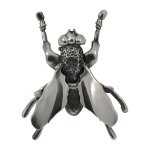 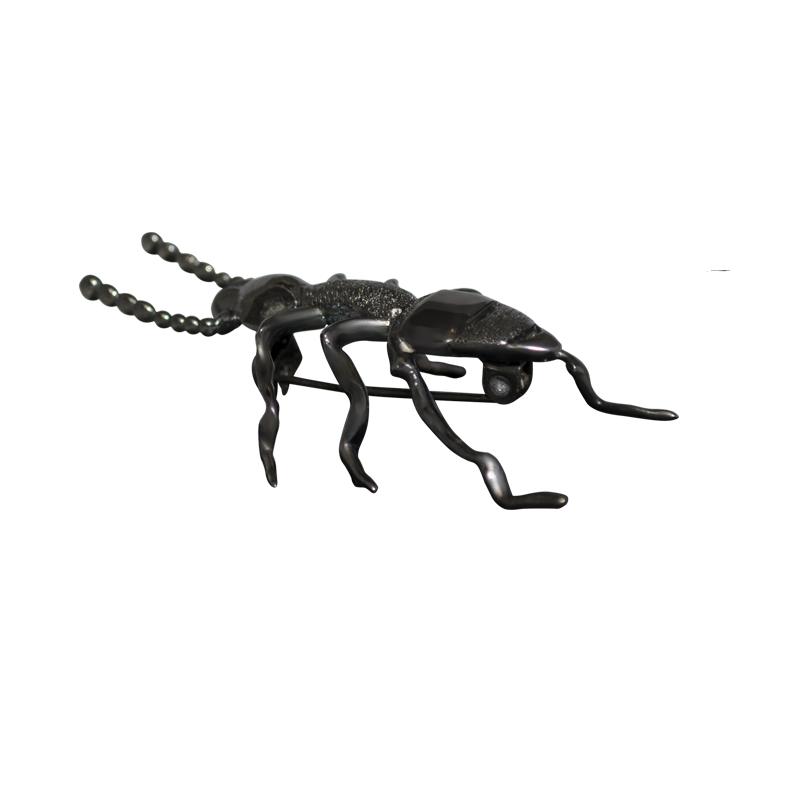 DZHANELLI JEWELLERY HOUSE welcomes the spring break-up and presents its new collection Insecta. 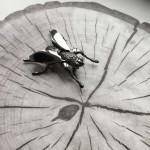 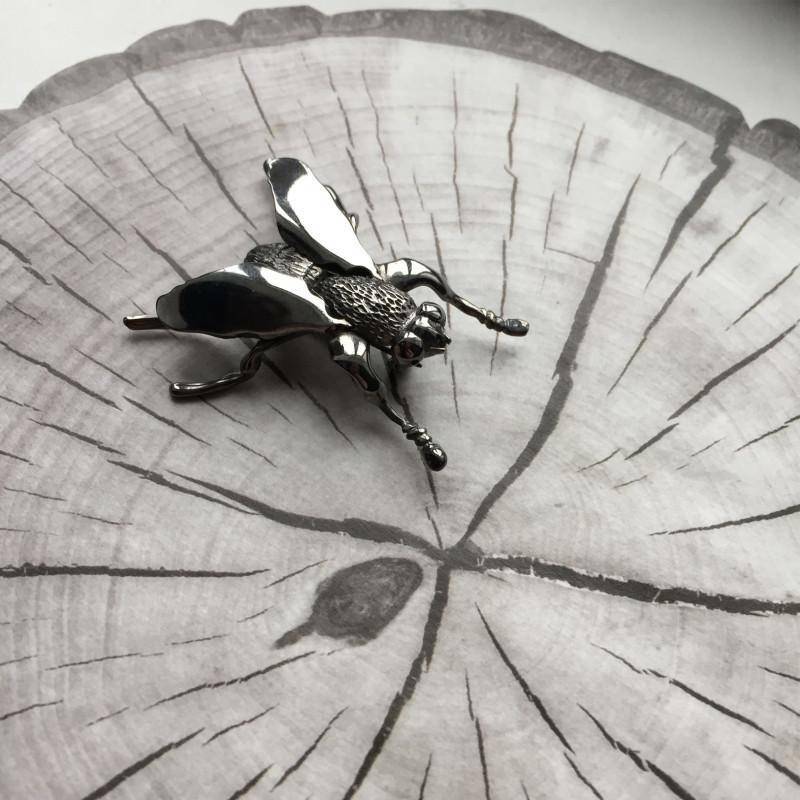 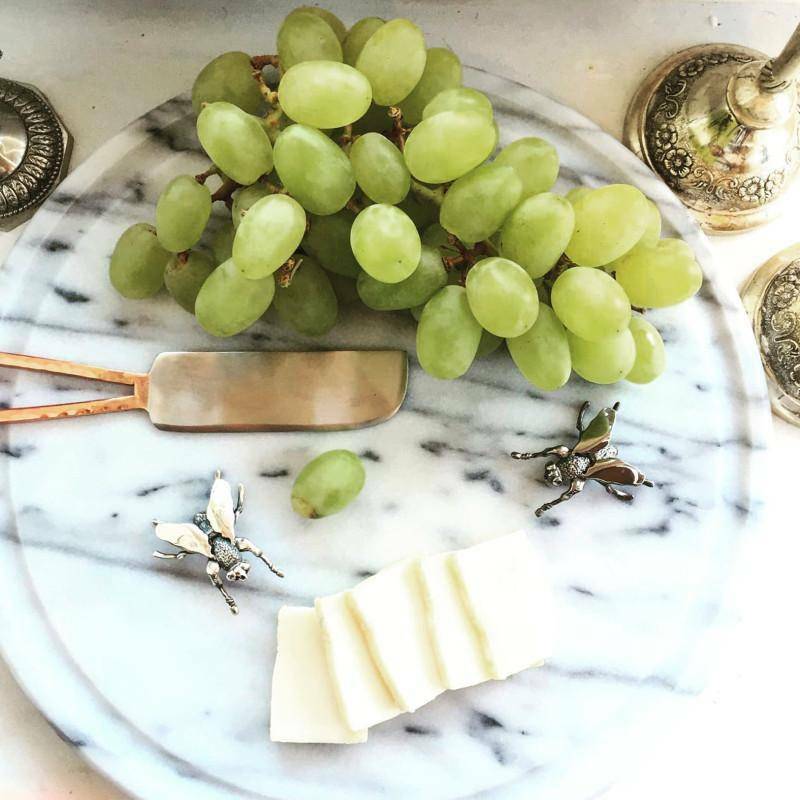 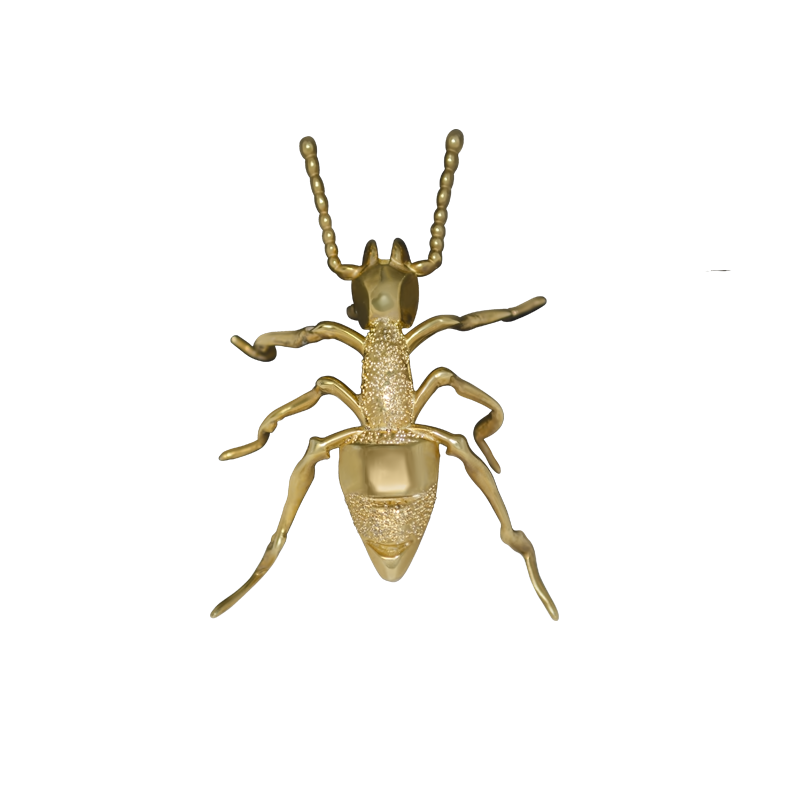 In attempt to overcome personal irrational fear of insects, Diana Dzhanelli, designer of DZHANELLI JEWELLERY HOUSE, created her own entomological collection. 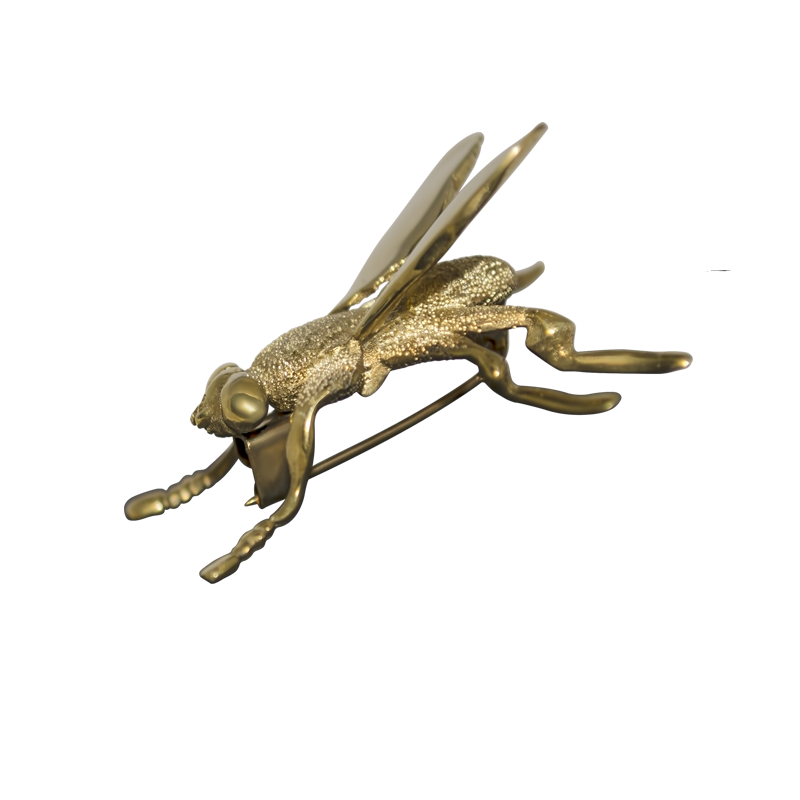 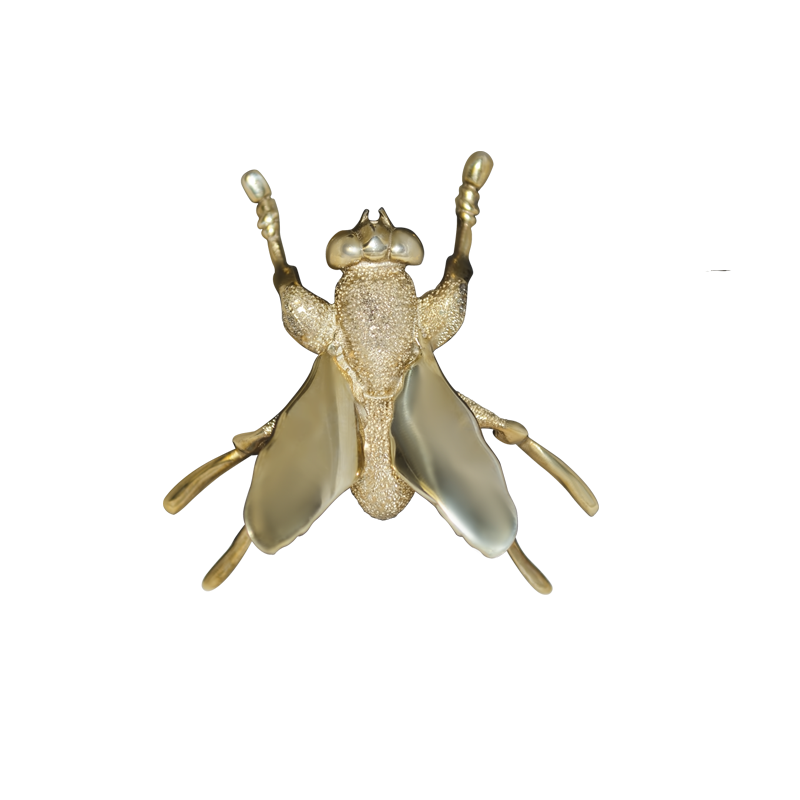 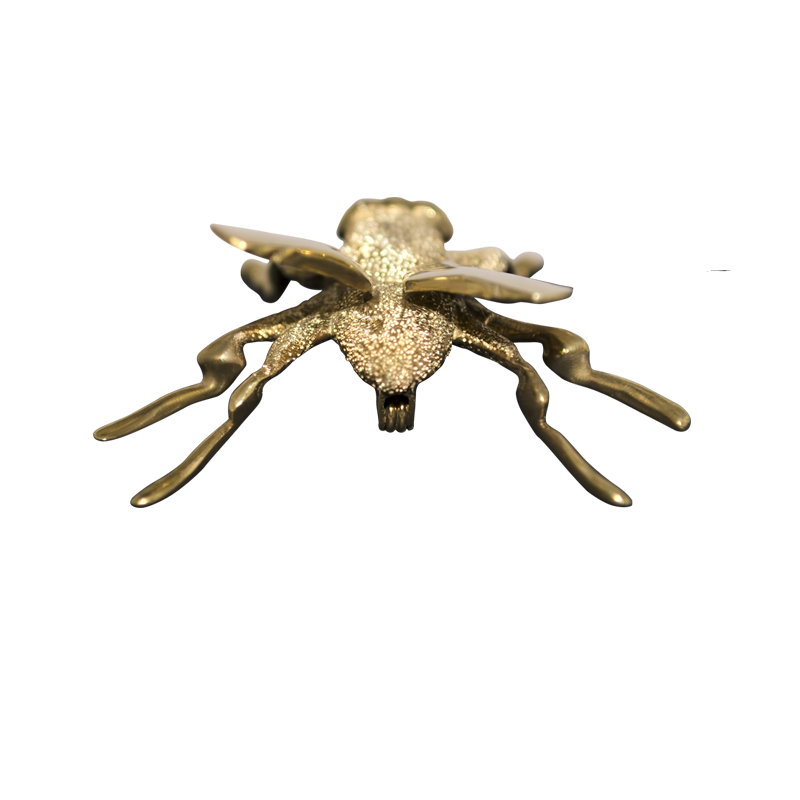 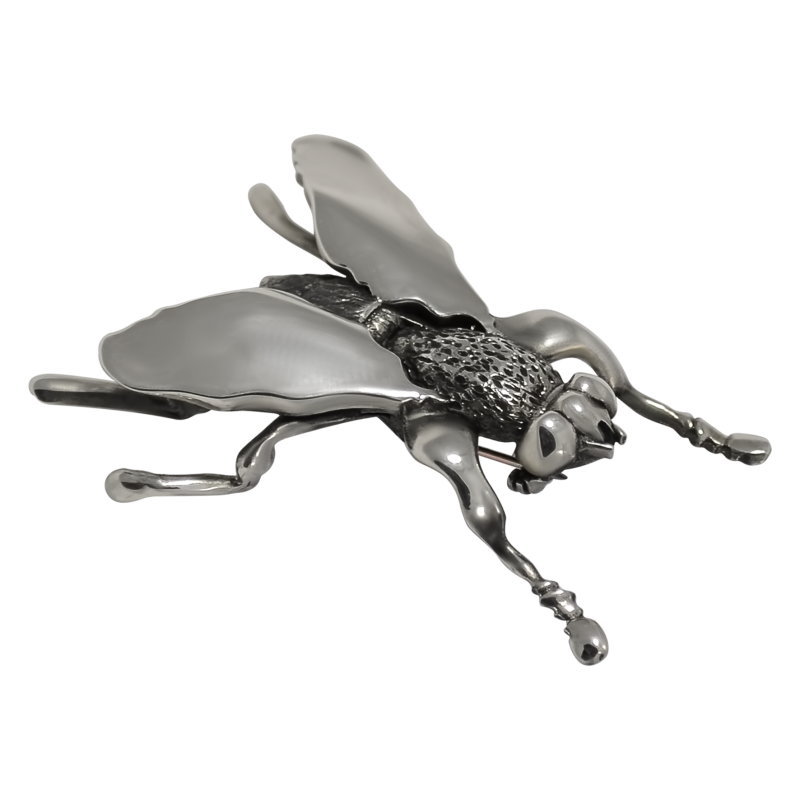 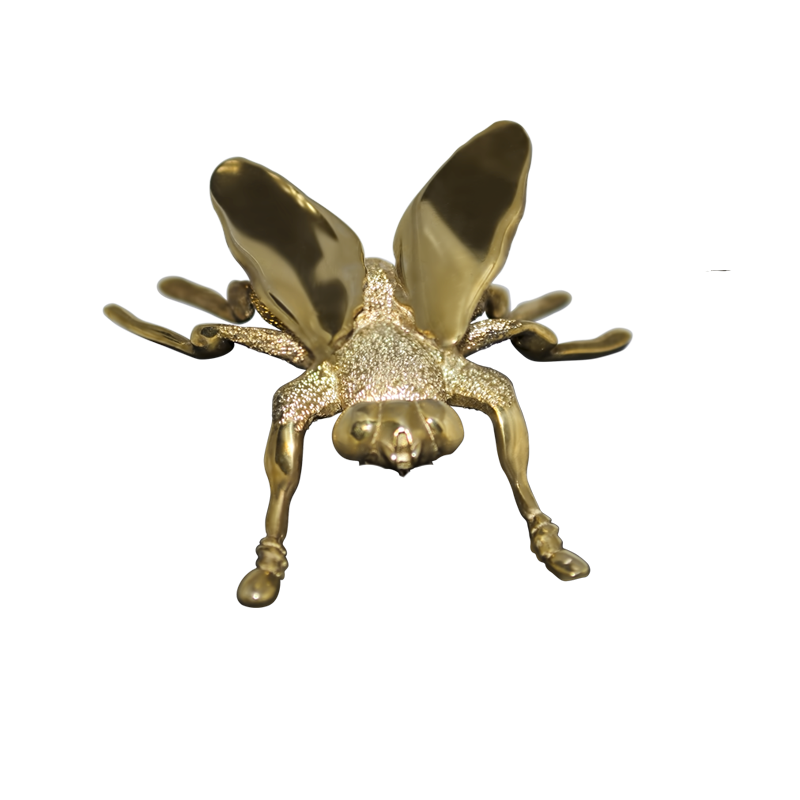 The first jewels in this collection were hyper-realistic “Flies” brooches. 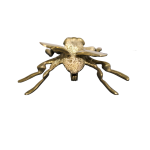 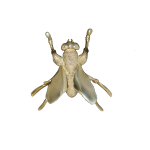 They are made of silver, and reproduce the original meticulously: structure of chelae, beard on the chest and abdomen, smooth brilliant wings. 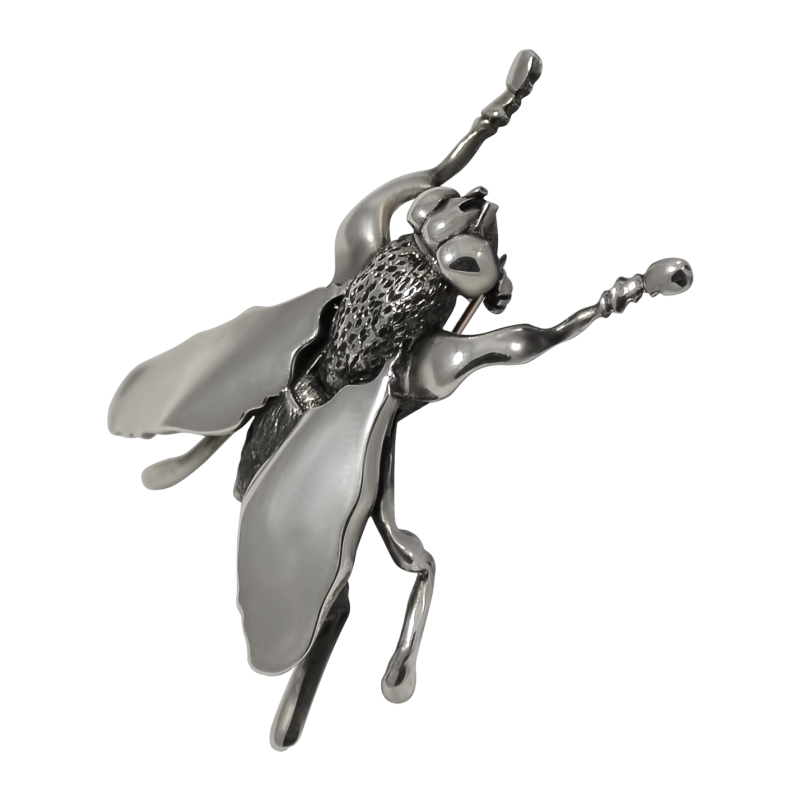 Unless the size of the jewellery copy goes beyond the largest flies by three or four times. If you’ll place one or some insects on the cardigan’s lapel, they won’t look shrill.